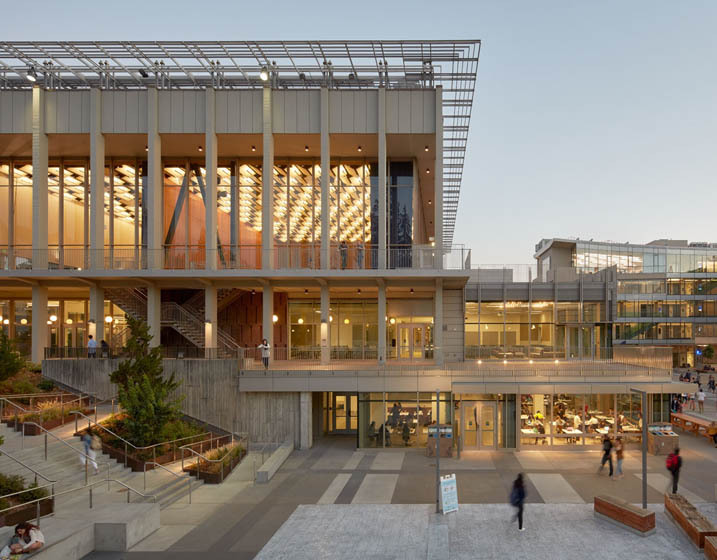 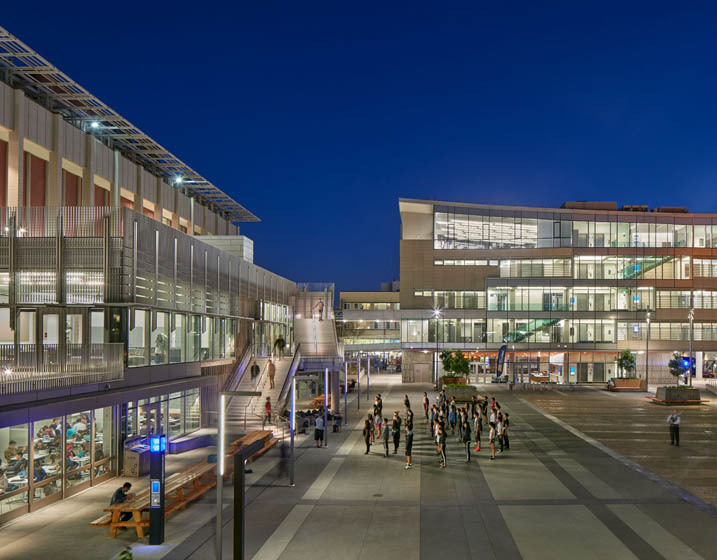 The revitalization of Lower Sproul and the Student Community Center was a student based initiative that reinvigorates an existing central campus space to accommodate the evolving needs of future generations of students. 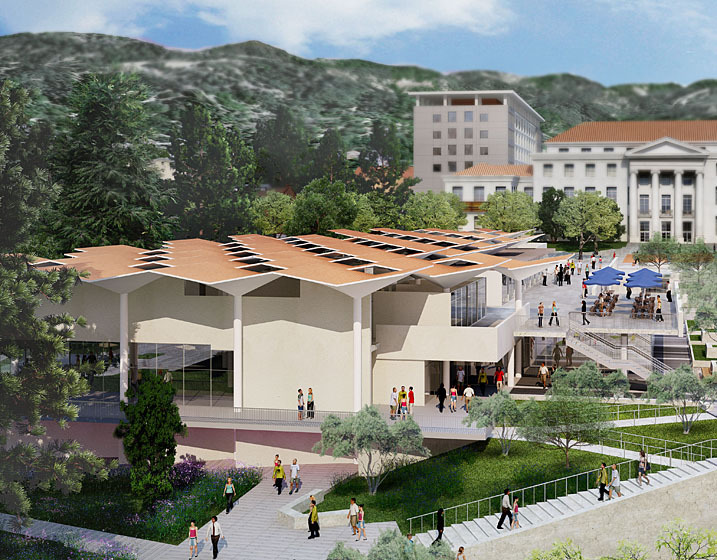 The project upgrades the Lower Sproul Plaza and includes a rain garden to capture runoff; replacement of Eshleman Hall to provide a new and larger building for student groups; upgrades and expansion of the MLK Jr. Student Union; Cesar Chavez Student Center upgrades; and the retrofit of nearby Anthony Hall. 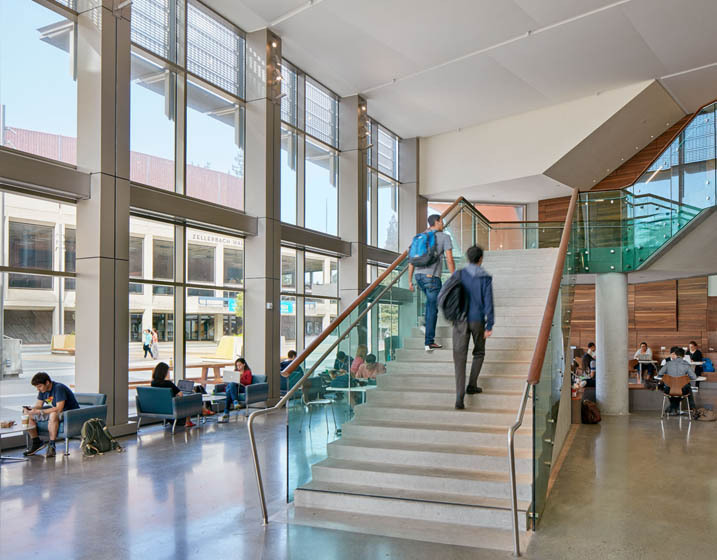 R+C is structural and geotechnical engineer of record for the project, designed to LEED Gold standards.